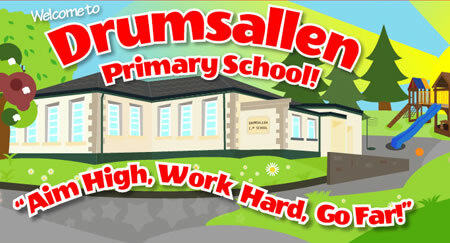 A warm welcome from everyone in Drumsallen. 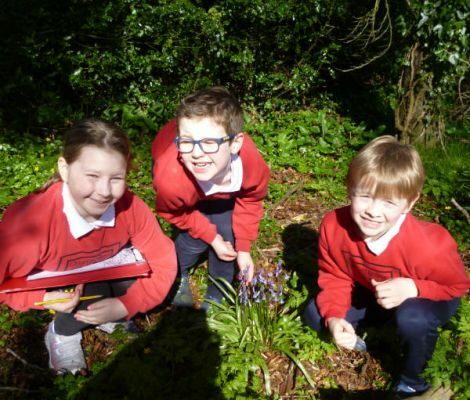 This website aims to give you a taster of the various activities that happen in our school as well as providing regular updated information for both parents and pupils. Our Holiday List and Calendar will help keep you informed of upcoming events. We hope you enjoy your visit to our website. Our school is recognised for its high level of pastoral care and positive discipline, high academic standards and the extra-curricular activities it provides. Good behaviour is very important in our school and we welcome parents’ continued support to ensure our high standards are maintained. We thank you for your continued support and involvement. Together we can help our children reach their full potential.